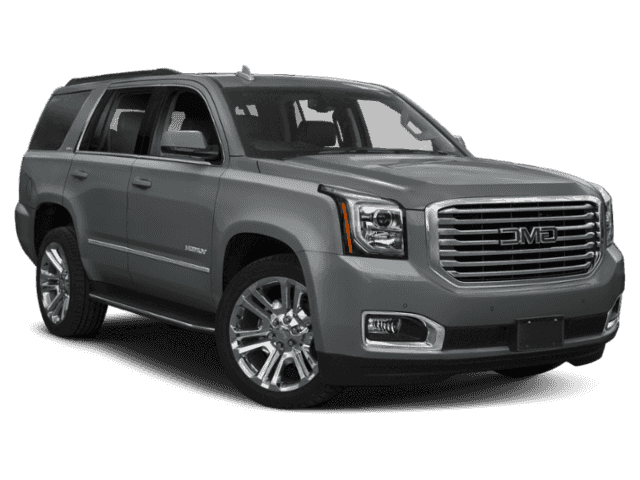 Only 2 4WD 4dr Denali models left in stock! 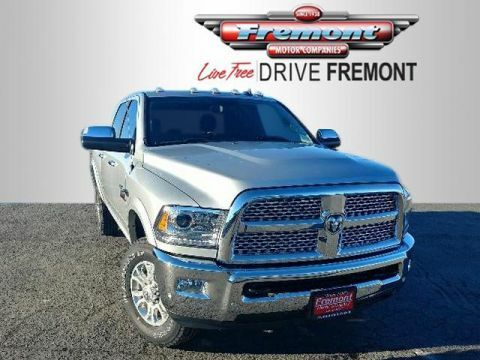 Heated Leather Seats, 3rd Row Seat, NAV, Alloy Wheels, 4x4. 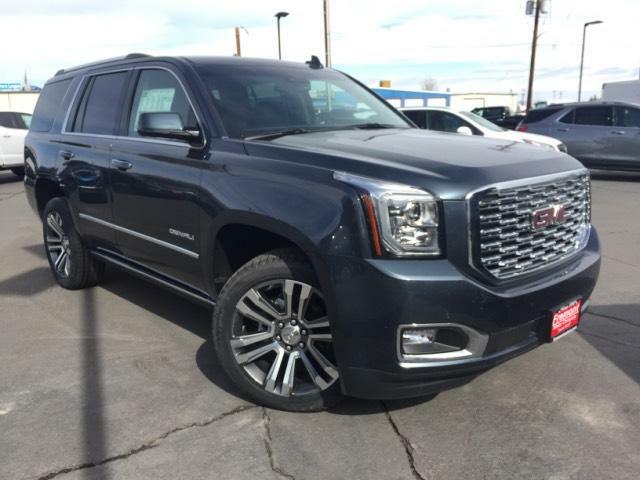 Denali trim, DARK SKY METALLIC exterior and JET BLACK interior. AND MORE! 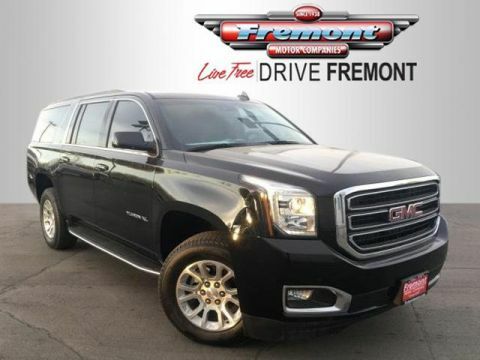 Leather Seats, Third Row Seat, 4x4, Quad Bucket Seats, Power Liftgate, Rear Air, Heated Driver Seat, Heated Rear Seat, Cooled Driver Seat, Back-Up Camera, Premium Sound System, Trailer Hitch, Chrome Wheels, Remote Engine Start, Dual Zone A/C. 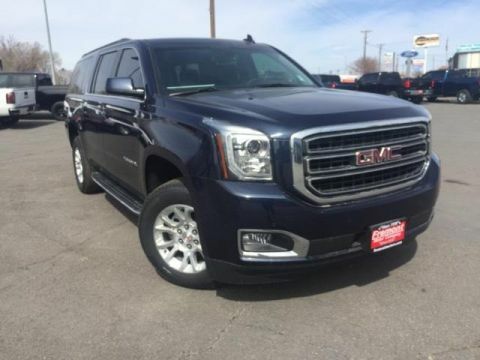 Keyless Entry, Remote Trunk Release, Privacy Glass, Steering Wheel Controls, Electronic Stability Control.